Why do some adverts catch your attention while the others don’t? Because the ones that do are well scripted and acted. Most importantly, the script of the advert is what made the production of the video so sound. 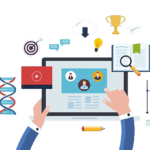 Similarly, when you decide to make a corporate video, it should have a definite script; a script that will attract the attention of the potential customers. And, the more experienced the writer is, the better script you can expect. And, the better script you get, the more money you have to spend. The equation is pretty simple. You can get someone to write the script for £60 an hour and you can also get a scriptwriter who charges £150 an hour. The difference is in the experience and creativity. 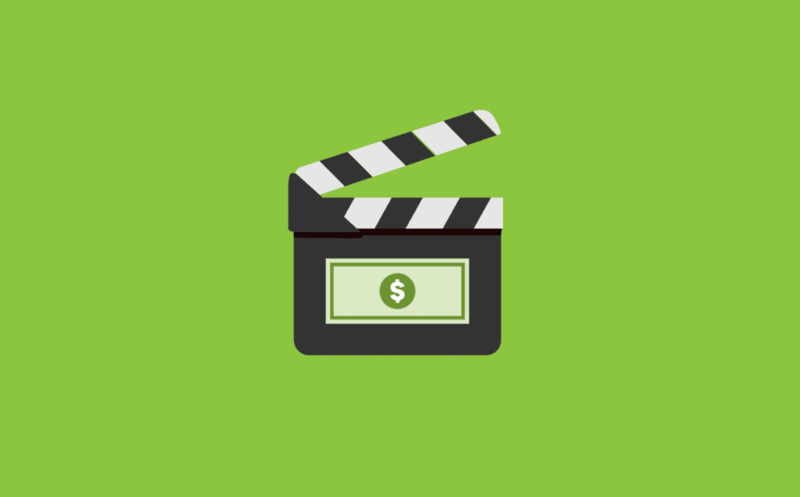 Shooting the video is another factor that adds to the cost of corporate video production. The team whom you appoint for this job will come with the most advanced cameras and other items to take the video. In addition to shooting the video according to the script that has been written, the editing and graphics will also add to the final cost. These two parts are like the backbone of the video. In fact, editors often get a huge amount of money for their editing skills. Apart from that, the animation or the graphics team will also come into play if you want to add animation into the video. But this is totally optional and depends on the script as well. But editing will cost you a minimum of £70 per hour to a maximum of £175 or £180 per hour. For animation and graphics, the cost varies from £100 per hour to £350 per hour. Probably the most expensive part of the video is the camera and the equipment that will be used to shoot the corporate video. The type of camera you choose will decide the clarity of the video too. So, you need to consult with the corporate video production team before you pick one of the cameras. 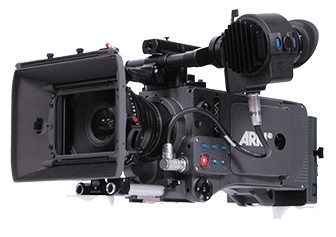 It can start from a DV camera to a full feature HD camera to an ARRI or on Film. The final output of the video will change depending on the camera you choose. Typically, you may have to spend just $25 if you want the video to be shot on a simple digital camera or it can go up to £400 or £500 per hour depending on the camera you are using. Film cameras will be more expensive and they will cost around £1000 per hour. Apart from the camera, there will several other equipment and tools that will be used to shoot the video. Additional lights, track dolly, field monitor, and much other stuff are required. These help to maintain the high quality of the video that is shot. Many companies quote the price of the camera and equipment together but if you want individual costs, then the price of the equipment will vary from $30 per hour to £100 or £120 per hour. Again, the script of the video will decide if you need professional actors or not. Since this is a corporate video, you may or may not add additional actors. Their price may range from $50 per hour to as much as £450 or £500 per hour. However, the cost of the crew has to be taken into consideration. Corporate video production is not the job of a single person. It requires team work. Lighting technicians charge somewhere around £25 to £50 per hour while a field production engineer will cost around £50 to £80 an hour. As you can see, there are so many factors that add to the cost of corporate video production. At vebu.co.uk we find a balance providing quality production with a reasonable price attached.